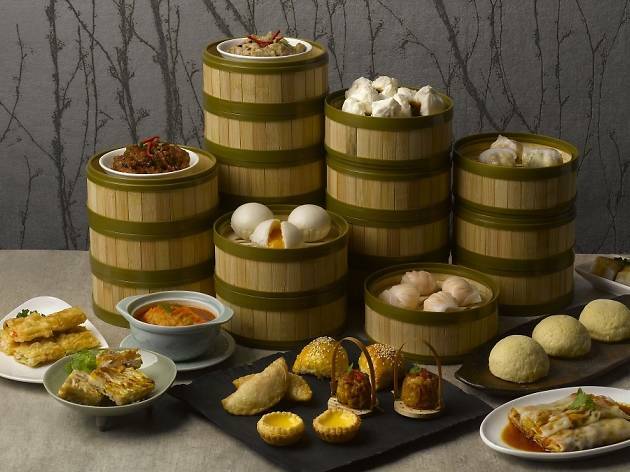 Having led the team at Michelin-starred Crystal Jade Golden Palace, executive chef Lau Chi Keung is up for a new challenge. 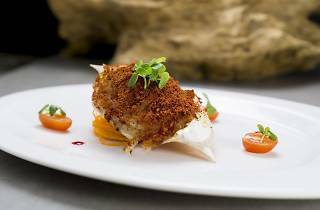 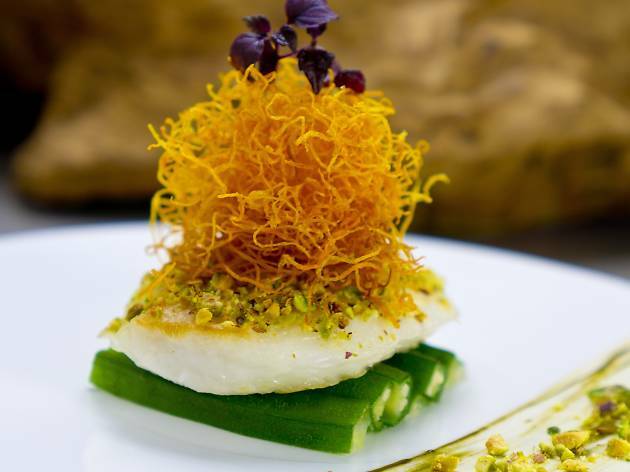 Teaming up with Kai Garden's Fung Chi Keung, the duo has revamped the menu – introducing dishes like baked flower crab served in its shell with spring onions and tomato dressing, and cod fish coated in pistachio nuts served with a Japanese-inspired sauce. 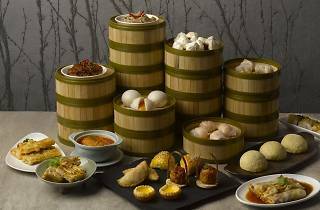 Fans of the old menu need not worry as the restaurant's signatures like its Peking duck, and sweet and sour pork served on the rocks still remain.